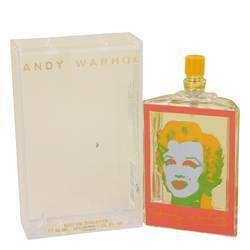 Andy Warhol Orange Perfume by Andy Warhol, Those who admired artist Andy Warhol’s unique pop culture paintings over the year will now doubt adore Andy Warhol Orange, a vibrant scent launched by the celebrity brand in 2001. This bright, memorable fragrance includes top notes of sweet black currant and juicy peach, which are followed by heart notes of jasmine and fresh green notes. Watery notes and sandalwood make up the bottom notes of this perfume, and add a bit of depth with their contrasting Read More Read More contributions. 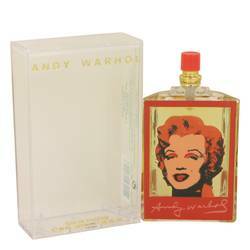 Andy Warhol is an artist and celebrity from the United States best known for his brightly-colored pop culture paintings. The artist gained popularity in the 1960s, with popular work spanning all artistic media from film to painted pieces that sometimes sold for upwards of $100 million in auctions. Between the years of 1963 and 1968, he created over 500 short black and white films and 60 films, as well as countless screen-printed art pieces all complete with his signature style. 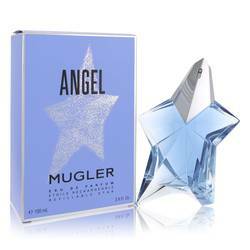 He crafted his first fragrance in 1999. 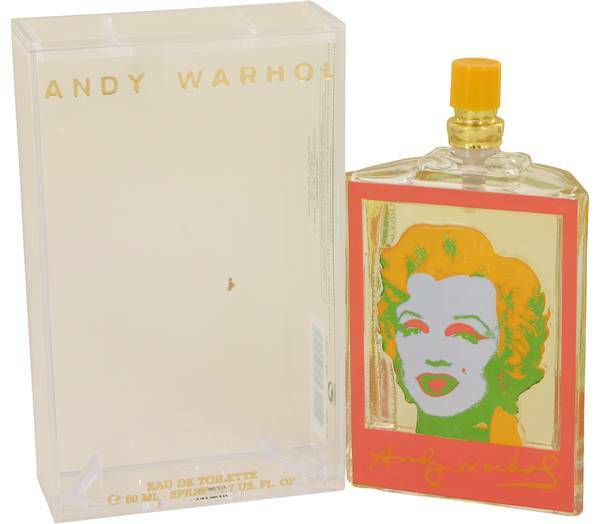 Andy Warhol Orange has a number of sweet, green fragrances that make it a great match for springtime wear. All products are original, authentic name brands. We do not sell knockoffs or imitations.